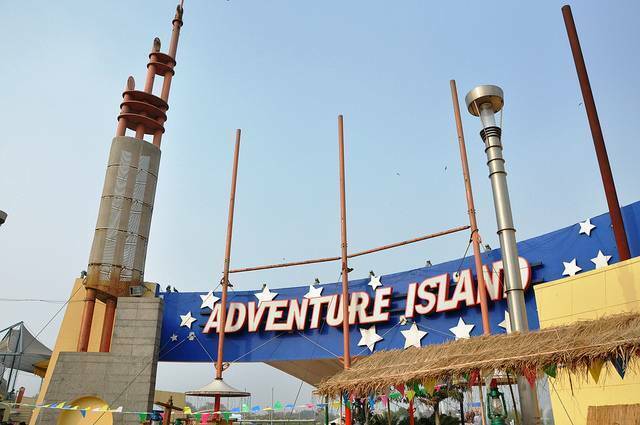 Adventure Island is an amusement park located in Rohini, Delhi which will definitely entice Kids. The park has many adventure rides and activities which keep kids engaged. Food Stalls and various other stalls are available within the park. Metro Walk Mall inside the park will give many options for shopping as well.